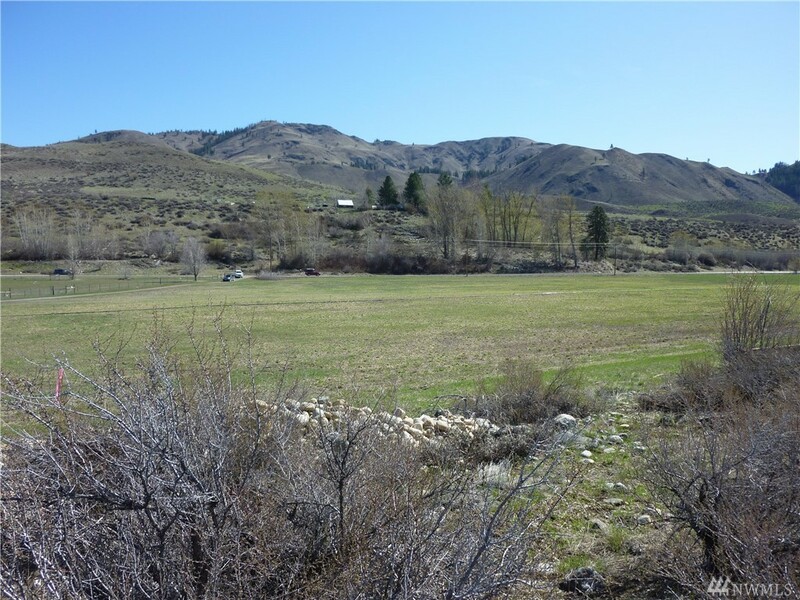 A Rare, Large-acre Property On The Scenic Methow River; 105 Acres, Graced With Forested Lands, Meadows And Natural Springs, Rich With Wildlife, This Unspoiled Environment Is Protected With A Conservation Easement, Including Two Premier Building Sites With Power And Well. Ideal For Fishermen And Horsemen, This Property Is Conveniently Located, Nearby The Airport And Close To Town, Yet Completely Private. An Opportunity To Own A Piece Of Western Heritage.